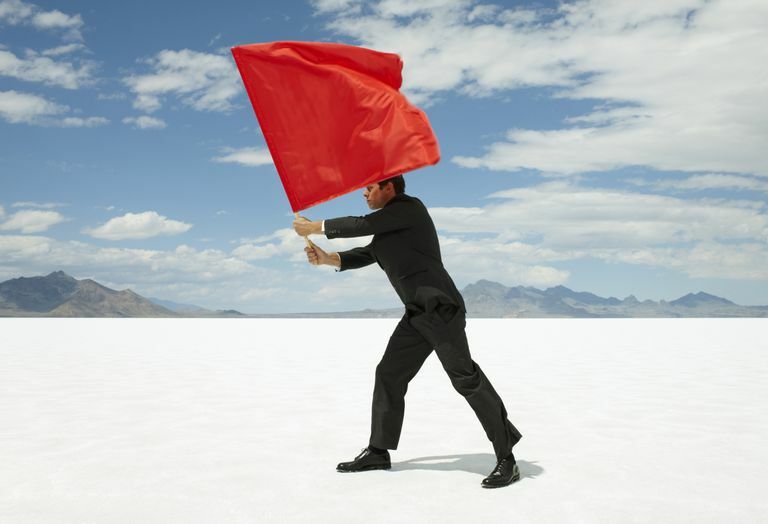 If you are newly divorced, you may have spent years in a marriage where you ignored all the red flags. It’s easy to make excuses for bad behavior when we are trying to make a marriage work. It isn’t easy to walk away from a relationship. We all want to hang in there hoping things will change. That, by the way, is how most people end up in abusive relationships and divorce court. Here are 3 red flags that should never be ignored if exhibited by your date or significant other. Some people absolutely refuse to deal with an issue or problem in a relationship. They will avoid dealing with problems rather than face it directly. If you find yourself in a relationship with an avoider, you will probably spend most of your time focused on finding solutions to problems in the relationship. You can bet the avoider won’t help you so, most of the responsibility for the relationship will fall on you. An avoidant person requires unconditional approval of everything they do. If they don’t get it then they don’t open up with you and fully engage in the relationship. 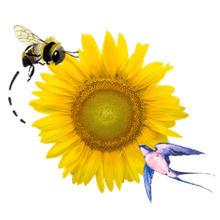 Since unconditional approval is impossible when in a love or dating relationship, you never find yourself involved with an avoidant who is taking full responsibility for their share of the relationship. What they do is spend most of their time judging everything you do and say and then, eventually walking away. If you are sitting at the dinner table with your date and they go on and on about how their ex destroyed their marriage, their boss makes life at work miserable and their neighbor is the reason they have crabgrass…run, run fast! Abusers don't tend to themselves accountable for their actions or anything that was happening in their lives. They tend to avoid responsibility. They find excuses and no one can hold them down to a certain standard. They break promises and never stand by agreements. When their world starts to fall apart due to their own lack of responsibility you can bet it will be someone else’s fault. Originally, this military term referred to people who appeared to comply with an order yet actually undermined what they seem to be doing. The passive aggressive their own worst enemy and yours also. The moment you let the passive aggressive person know you like something, get ready to start doing without it. They express their anger in a covert way. Usually by withholding things they know you want or need. They will be affectionate in the living room and cold as a fish in the bedroom. If you are expecting them at 7:30, get ready to wait until 8:00. The passive aggressive doesn’t know how to say “that makes me angry.” They are very talented at stabbing you in the back and smiling at you the entire time. They come off as being such good people, someone who would never do anything to hurt you. All the while they are secretly punishing you and, in ways that cause you to think you might be going crazy. If you find yourself in a relationship with someone who seems to be too good to be true then, they probably are too good to be true.